Dan is the manager of the 16U Michigan Bulls club team and an experienced hitting instructor at the Bullpen. He brings eight years of coaching experience to the Bulls and is currently the head varsity baseball coach at Lincoln High School in Ypsilanti. Before taking the job at Lincoln he spent six season coaching at the University of Detroit Jesuit High School. He also spent the 2010 season as a student assistant with Eastern Michigan University. In 2011 Dan returned to U of D Jesuit as the associate head coach and in 2012 helped the Cubs reach the school’s first trip to the Catholic League Finals since 1963, as well as a regional title in 2013. 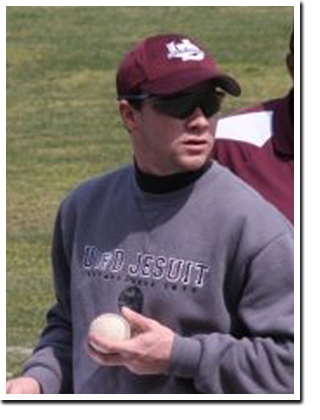 Coach DePaulis played at U-D Jesuit (2000-2002) and then collegiately at Henry Ford CC (2004-2005) as middle infielder. He was selected to the MCCAA All-Academic team in both 2004 and 2005.